JCPenney.com: St. John’s Bay Men’s Fleece Vest, Only $7.49 – Reg. $50.00! 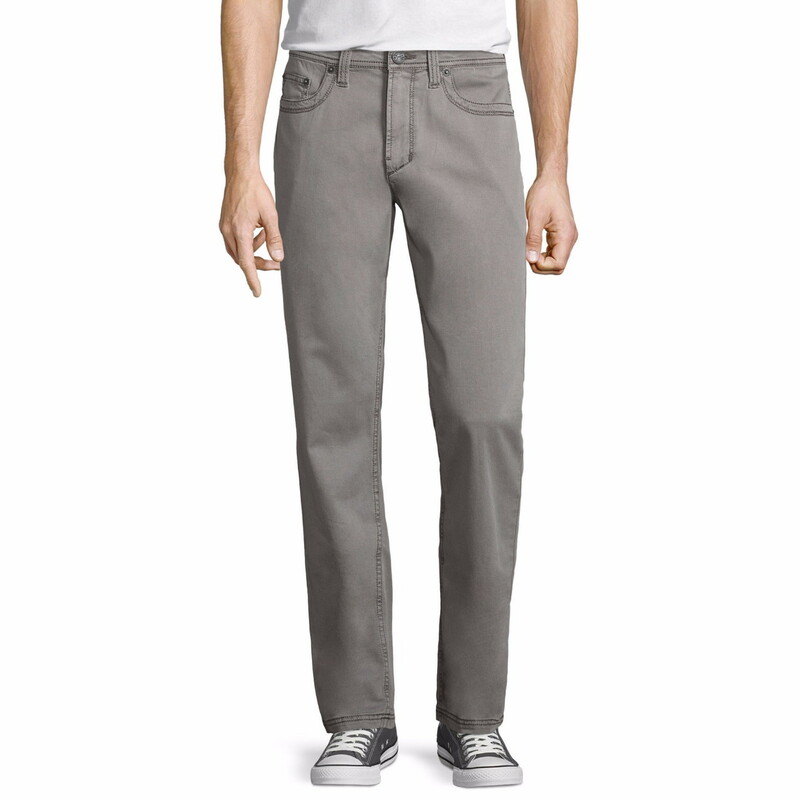 Check out the amazing clearance deals at JCPenney! The St. John’s Bay Men’s Fleece Vest is on sale for $9.99, regularly $50.00. Use promo code GOSAVE34 to get 25% off your sale- and clearance-priced purchase and pay only $7.49. 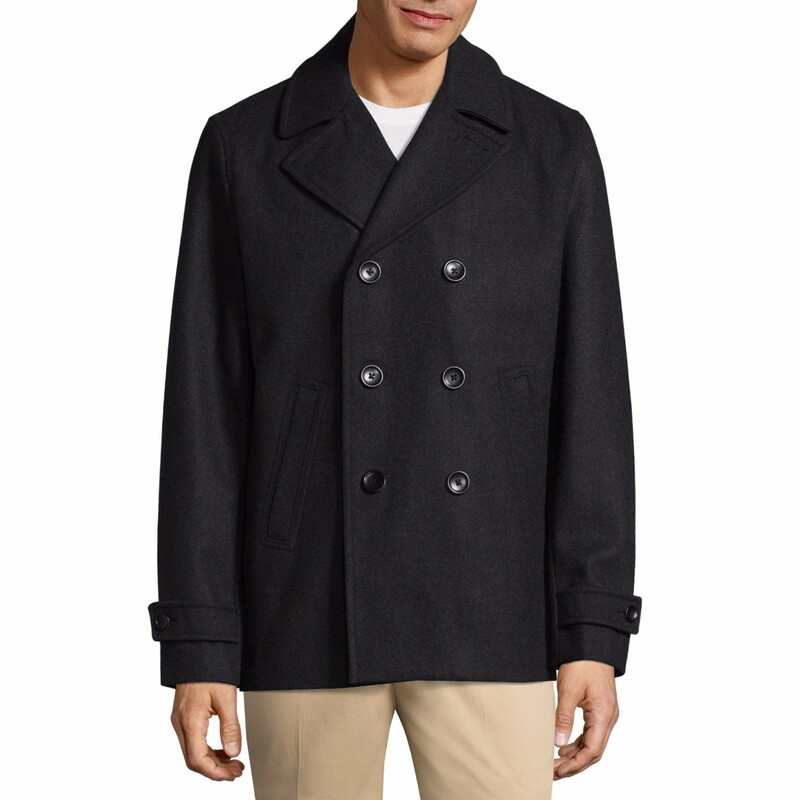 Or get the Claiborne Men’s Wool Blend Peacoat for $29.98, regularly $200.00. Choose free same-day pickup if available, or get free shipping to the store on purchases of $25.00 or more. UP NEXT: Walmart.com: Snapware 4-Piece Airtight Food Storage Set, Only $15.41! 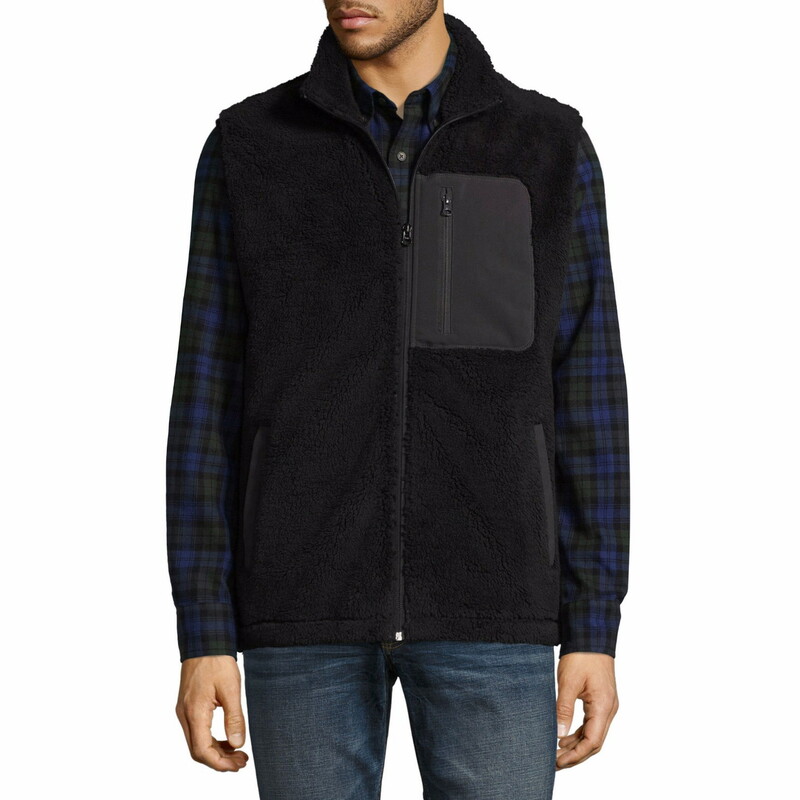 The post JCPenney.com: St. John’s Bay Men’s Fleece Vest, Only $7.49 – Reg. $50.00! appeared first on The Krazy Coupon Lady.